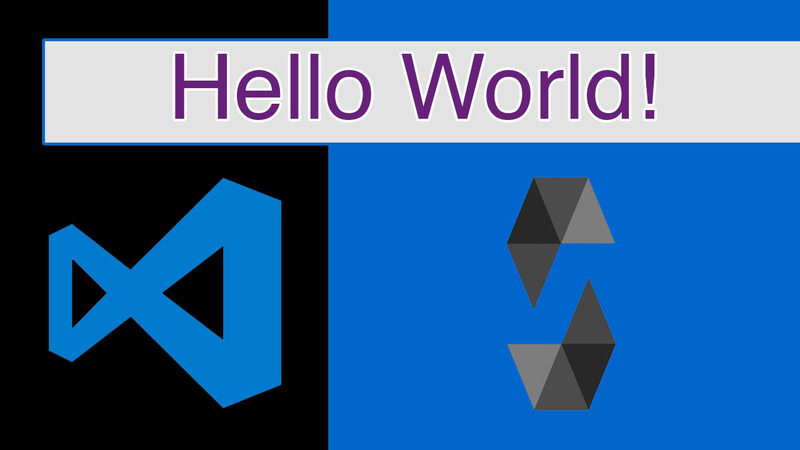 In my previous blog we have created our first Hello world app using Remix Solidity IDE. In this blog, I will go over how to use Visual Studio Code to compile the Hello World contract and deploy the contract on a private chain and Rinkeby chain. 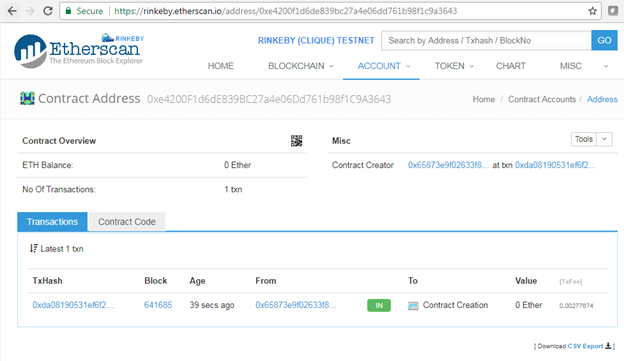 Please refer to my other related blogs for setting up Visual Studio Code, Private Chain and connecting to Rinkeby Testnet. Let’s start by opening Visual Studio Code and open a folder in VS Code. If required create the folder. The folder is required because VS code compiles the code and creates the abi and bytecode here. Now create an instance of this contract. The contract creation is an asynchronous function. Once the contract is mined, the call back function returns the transaction hash and address at which the contract is deployed. Ethereum or Litecoin. Which one is technically better prepared for the future? I'm not asking about which coin value you think it will increase more as I'm aware more value doesn't necesarilly means it's a better cryptocurrency.